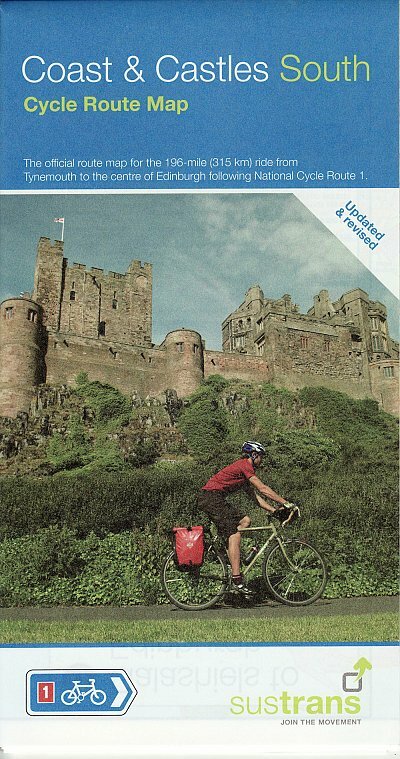 The C2C Coast to Coast cycle map and guide books cover this iconic coast to coast cycle route across the north of England. 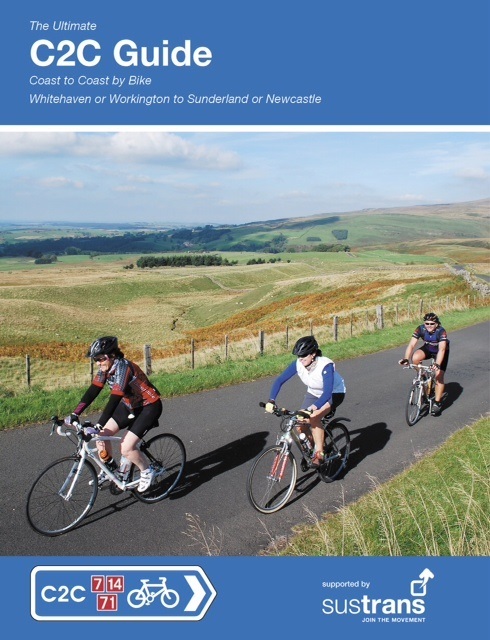 It is easily the most popular of the coast to coast routes, and often you will find a real camaraderie along the way, meeting and re-meeting other cyclists as you go. 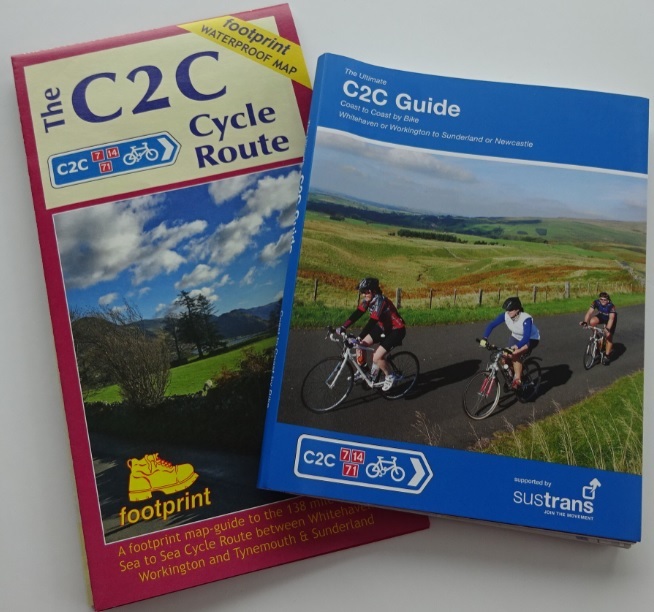 The C2C is normally done in 3-4 days, through some testing hills and beautiful scenery. 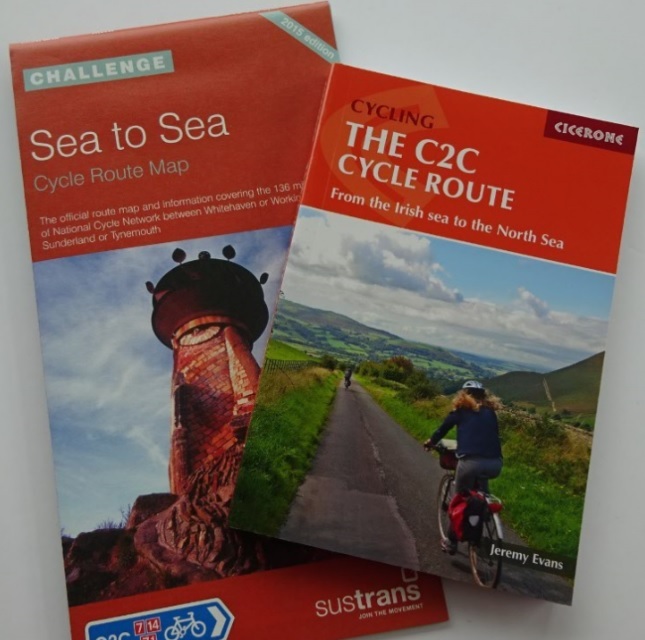 We have a range of coast to coast cycle maps and guide books for sale in our webstore, so if you are looking to buy a C2C map or guide, you are in the right place. More details below. 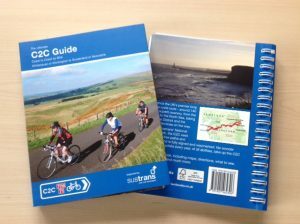 The route is generally done West to East, and this is how the C2C map and guide books work, with start points at Whitehaven and Workington, and end points at Tynemouth and Sunderland. The Whitehaven branch of the C2C starts gently, before some hills taking you to the edge of the Lake District, with wonderful views of Loweswater and Crummock Water, before arriving at the village of Lorton (nice little shop/tea shop here). The Workington branch meanders up and down to Cockermouth, before setting off for Lorton (see route alterations below). There is then a stiff climb to Whinlatter Visitor Centre before dropping to Keswick. 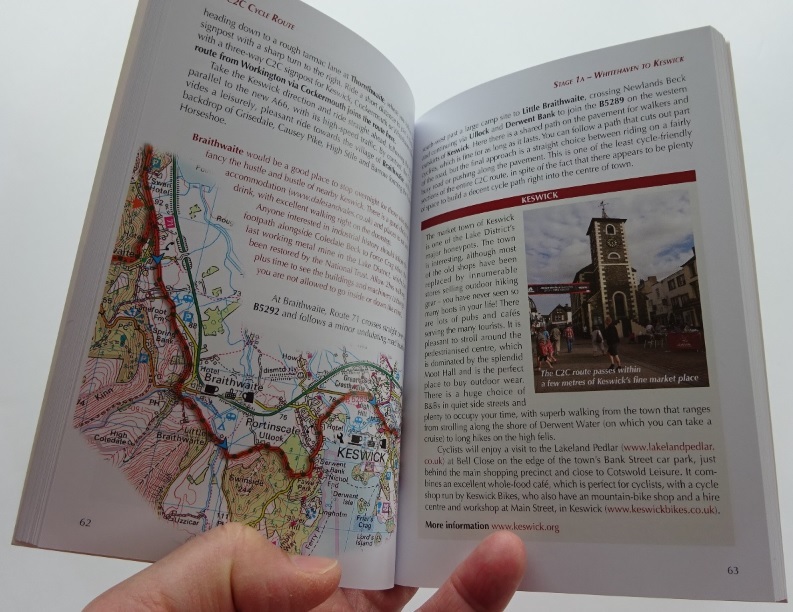 After Penrith, the main hills of the route start, as you cross the Pennines. 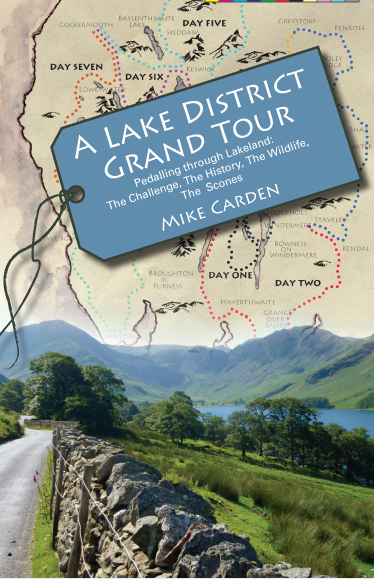 Some of these climbs are a real challenge, and they do come thick and fast! 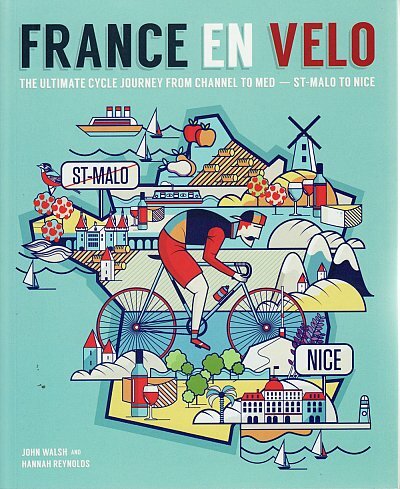 Then the route drops and finally becomes pretty flat as it heads for the coast and you re-enter towns and cities. Both the finish to the route in Tynemouth via Newcastle and the route to Sunderland are very good, and the final end points at the North Sea are grand! Off-road alternatives are often available, some of them a bit rugged for standard bikes. Other off-road sections are on converted railway lines, and are really excellent. Personally I would recommend doing the off-road sections: the views tend to be great. 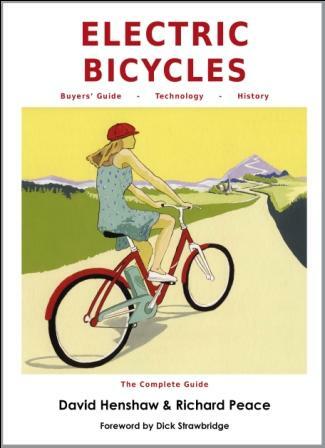 You can take advice on which in one or other of the guide books. You may have read the the C2C bridges near Keswick were destroyed in the 2015 floods. They were and it will be some time (possibly years) before they are back in place. There is an alternative route though. To take the ‘alternative’ C2C route, leave Keswick in the usual way along the old railway line route. 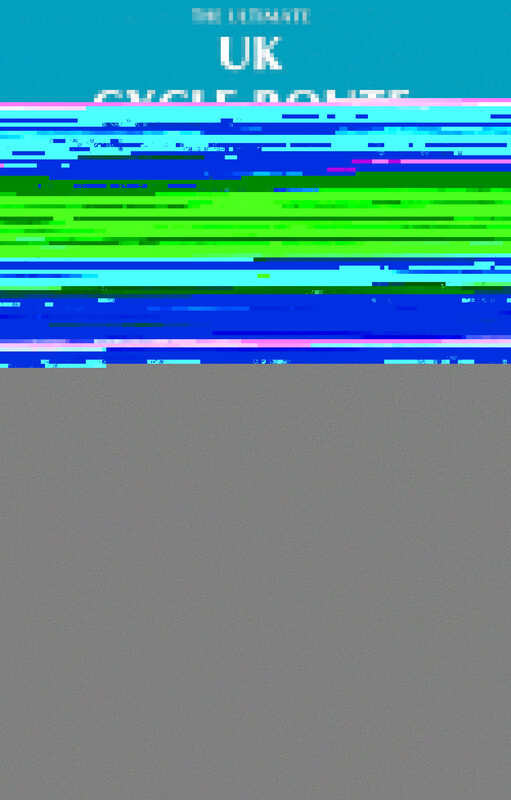 In about half a mile you will come to a fork – see below. 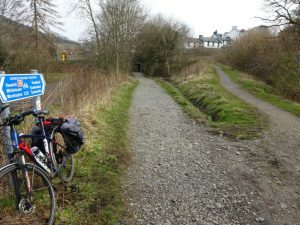 Take the right fork up a slight hill, rather than the left fork which is the standard C2C route.Take the right fork to avoid the closed old railway line route ahead. 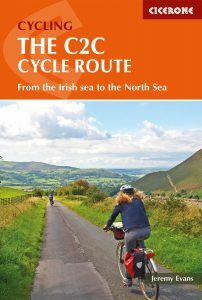 If you have gone wrong, you will be able to tell, because instantly the standard C2C route becomes very rough and rubbly – almost as if it was part of the river. If you have taken the correct route, you come very quickly to a small gate on to the main road. 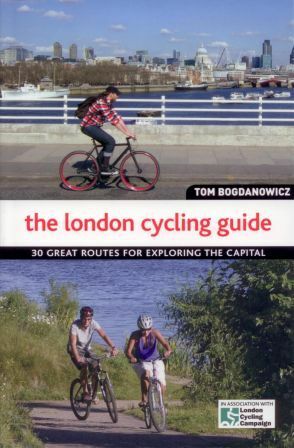 Go through and – VERY CAREFULLY – cross the road in order to cycle up the hill – or walk on the pavement if you prefer. It can be a very busy road. 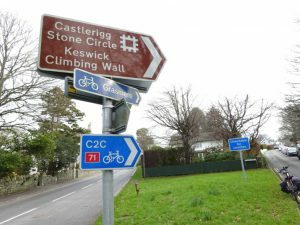 You will see a sign on the right hand side of the road showing a small red 71 and ‘via Castlerigg Stone Circle‘, showing that you are on the alternative C2C route. Take the left turn and almost immediately you will see a turn on the right. 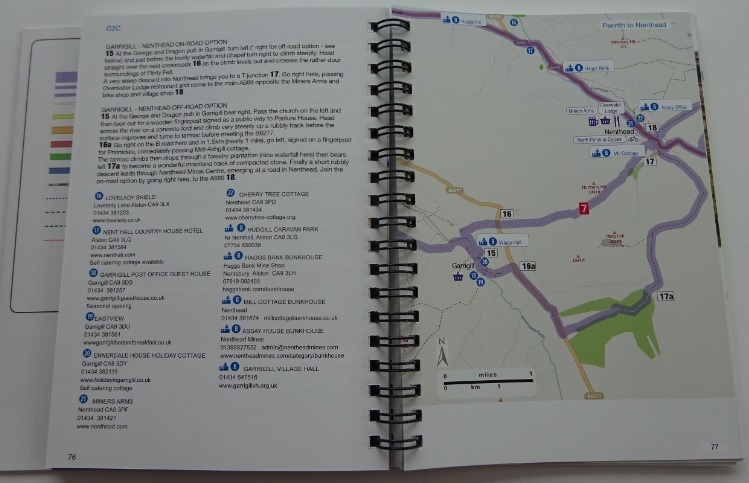 Take that and you are on your way to the Stone Circle, and the alternative route to Threlkeld. 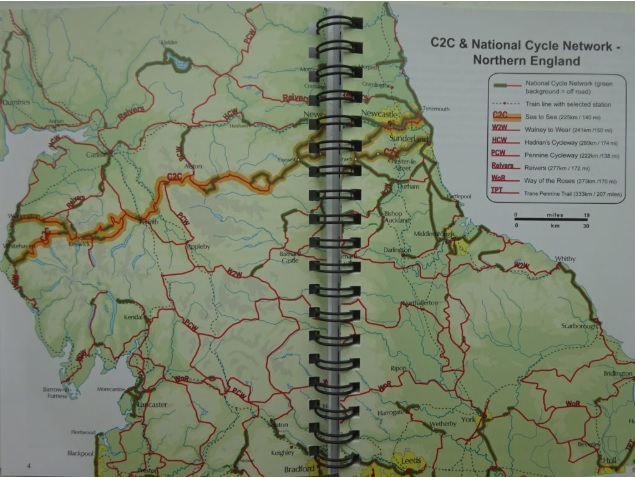 Only the Footprint C2C map is recent enough to show the route from Cockermouth to Lorton that avoids the now closed Wythop Woods route, which was part of the Workington to Keswick start. 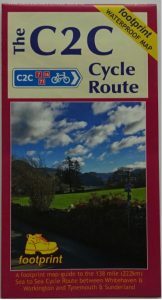 Signposts on the ground are a little confusing, but guide you by small lanes from Cockermouth to Lorton to join the Whitehaven start as it climbs over Whinlatter pass. 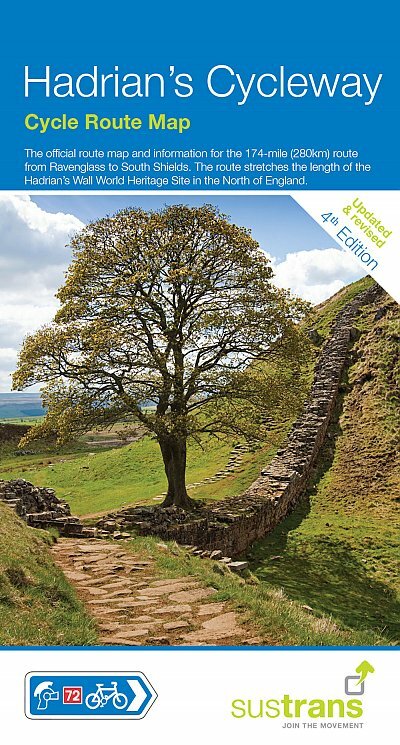 You can buy them singly or as a package of map and guide book. 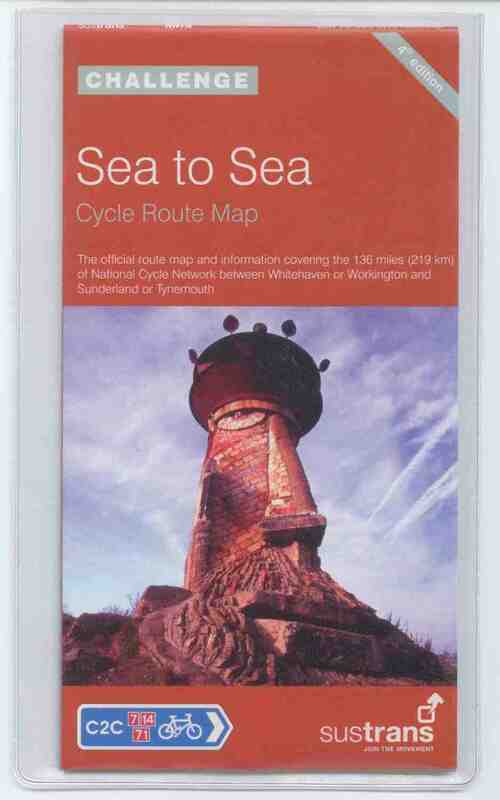 I would strongly recommend cycling the route with a map. Having lived in Cockermouth, it is not uncommon to come across C2C cyclists without one and looking slightly lost! While there is generally pretty good signposting along the route, it is not complete and is sometime confusing. The signposts won’t tell you how far you have to go to your next stop either! 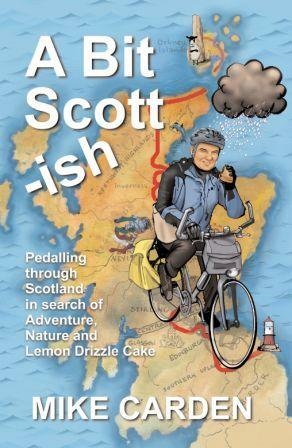 Published by Sustrans, it is easy to follow (though see notes on route changes on this page). 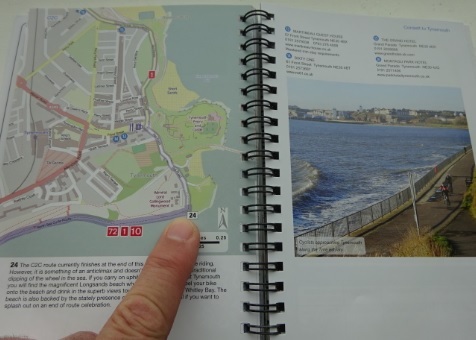 The map is printed on waterproof paper and comes in a plastic wallet. 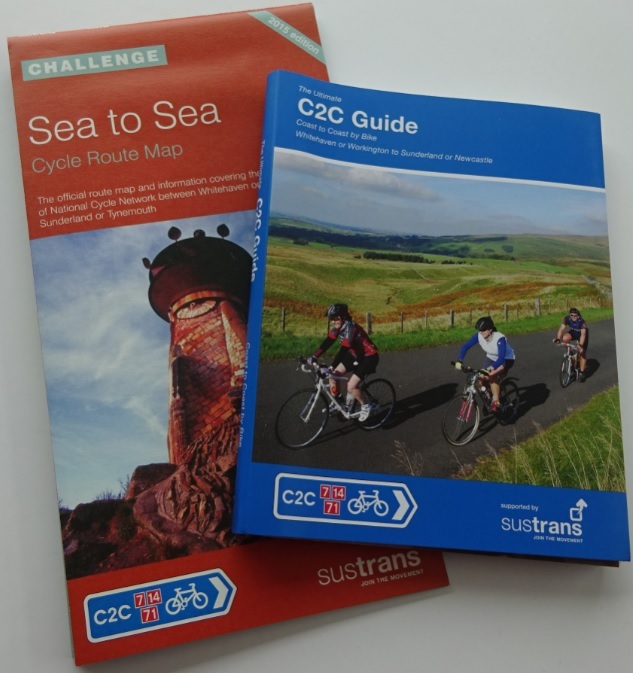 Published in 2018, this is the most recent of the C2C maps and guide books, and so has the most recent information on route changes (above). It is also printed on waterproof paper and comes in a plastic wallet. The mapping is clear and helpful. 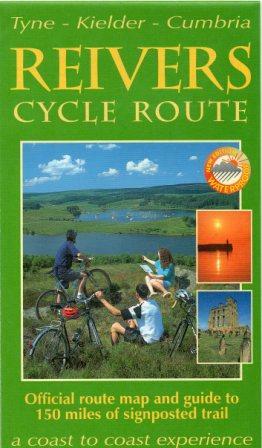 Footprint also publish the Reivers Route cycle map, and so do have a history of making good cycling maps. 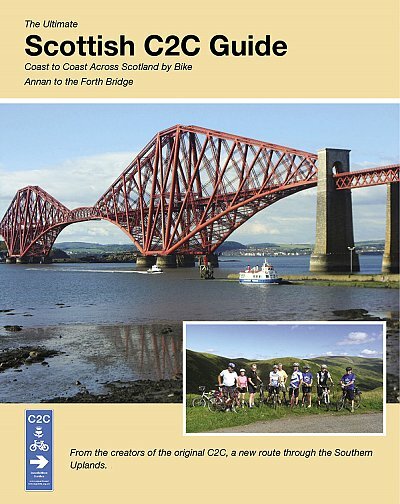 And you can buy the Coast to Coast cycle map and guide books by clicking here.